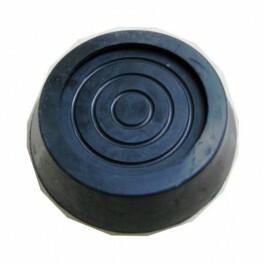 SKU: as04. 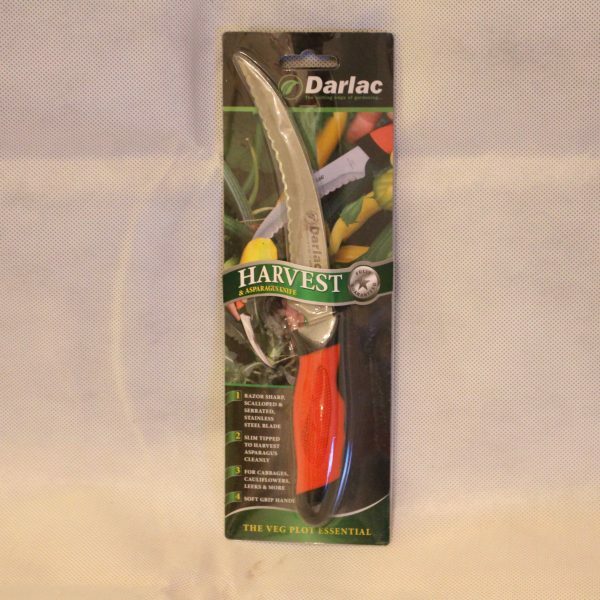 Categories: Darlac, Knives, Products. 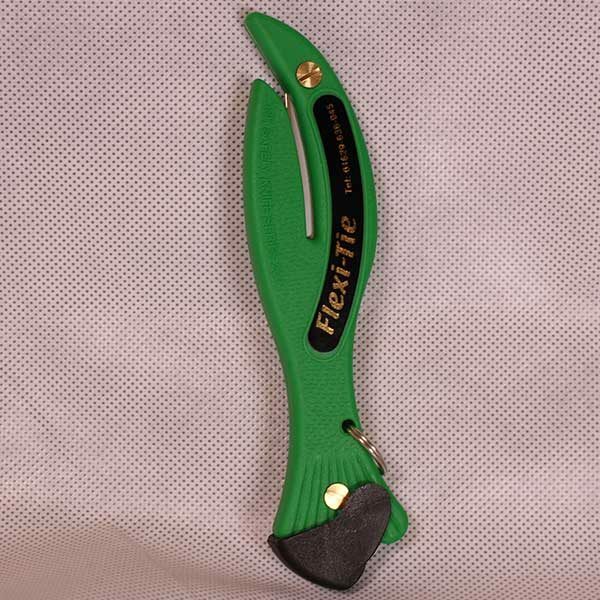 This unique knife has a straight tip which is designed for easy harvesting of asparagus. 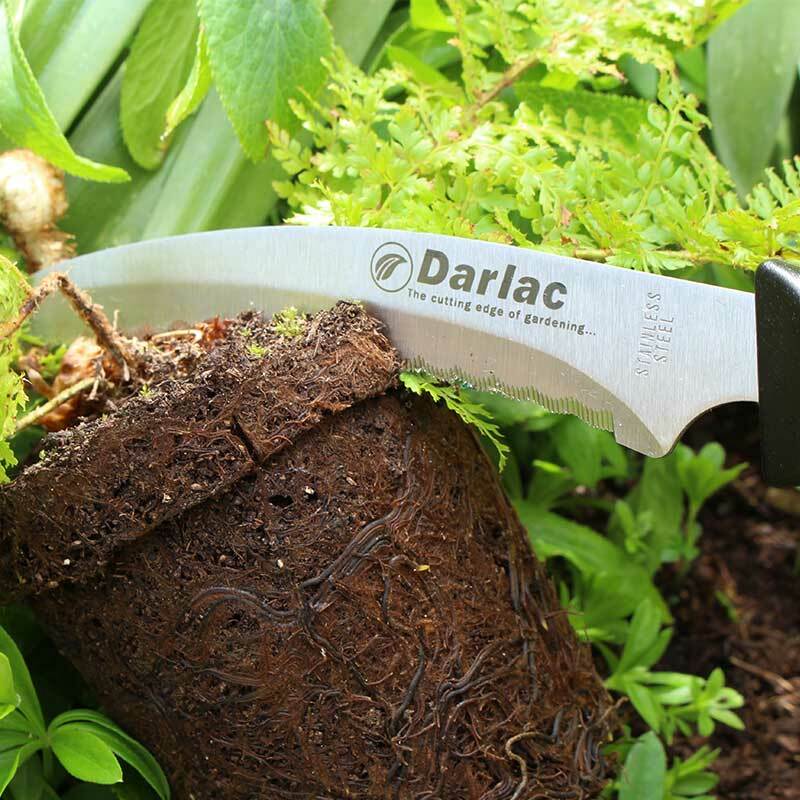 Sliding the knife below the soil and around the spear while drawing the knife backwards will create a clean cut for the perfect harvest. 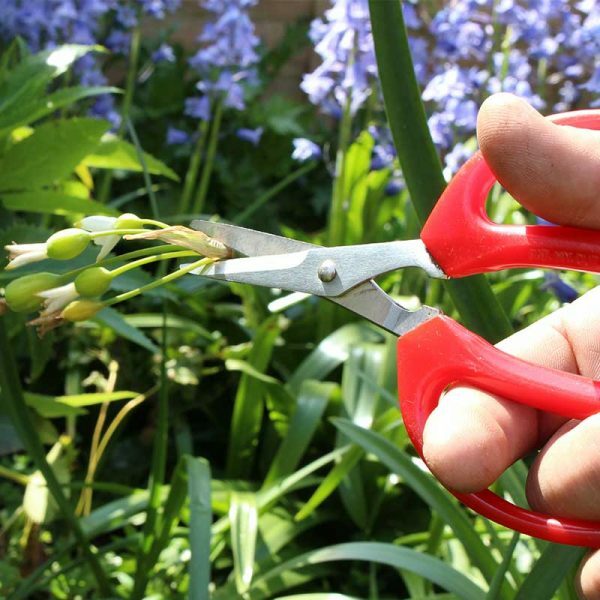 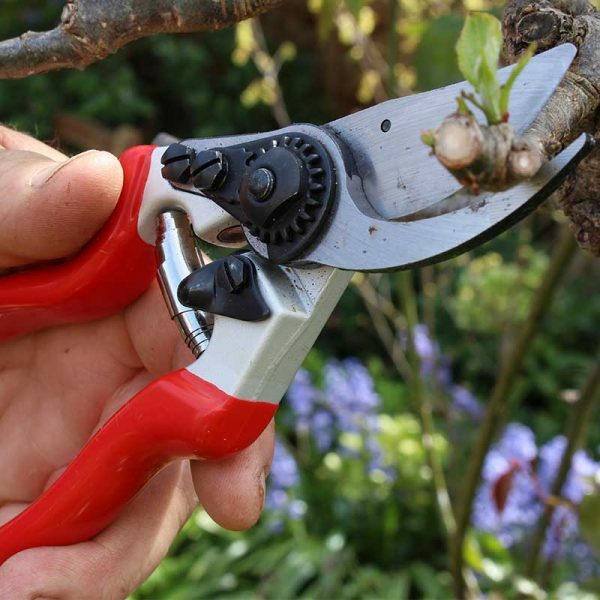 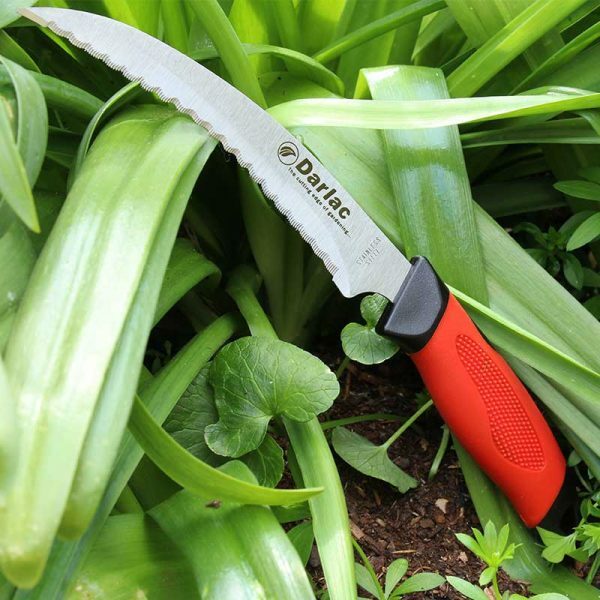 The design of the knife allows for it to also be used around the garden with cabbages, lettuce and leeks along side many more vegetables. 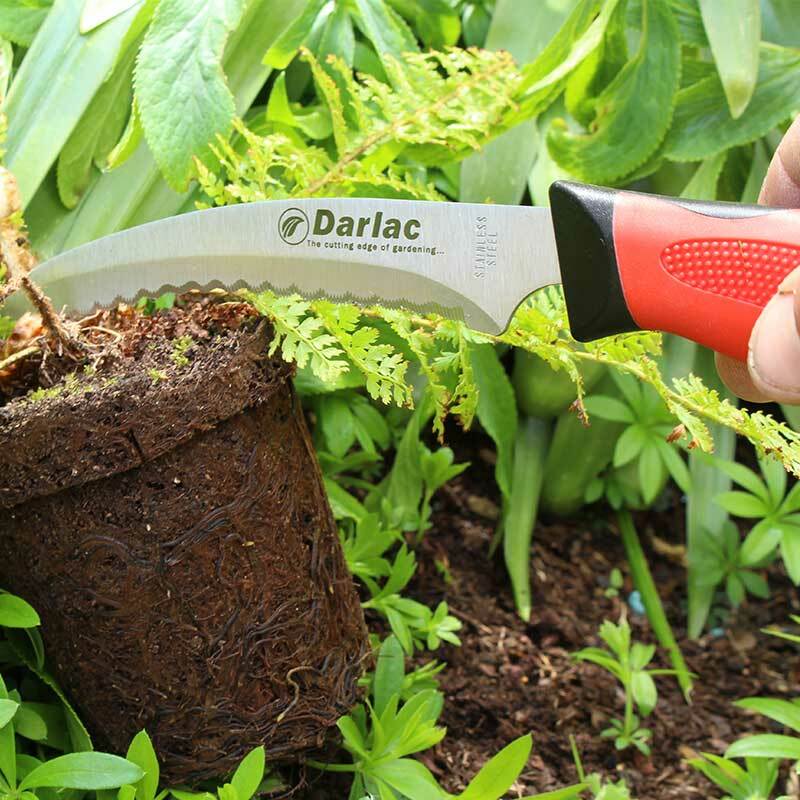 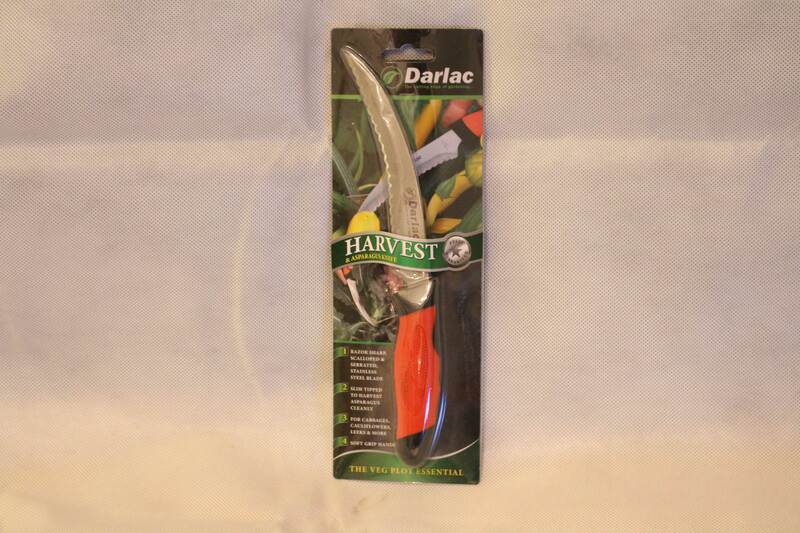 The Darlac Harvest & Asparagus Knife is light weight and perfectly designed for a clean and sharp cut. 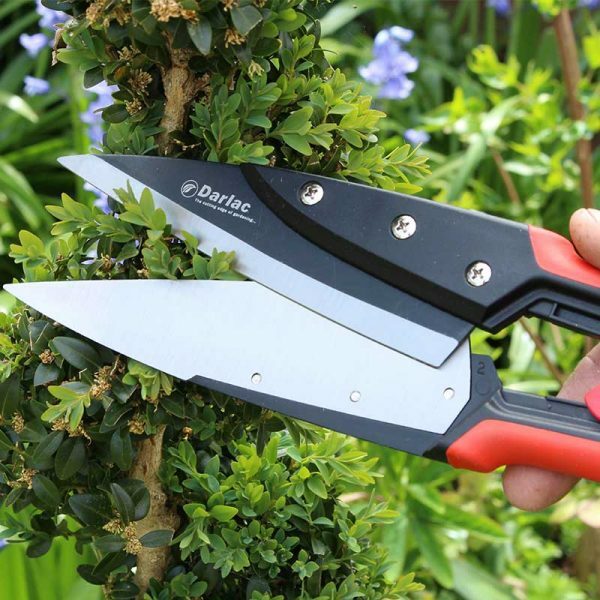 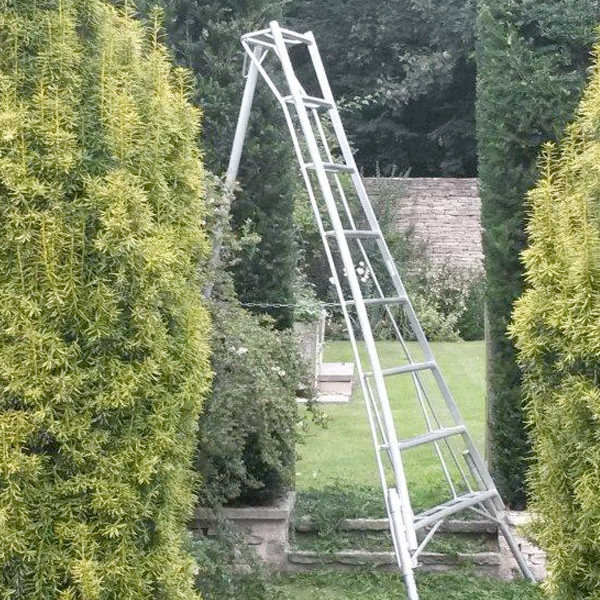 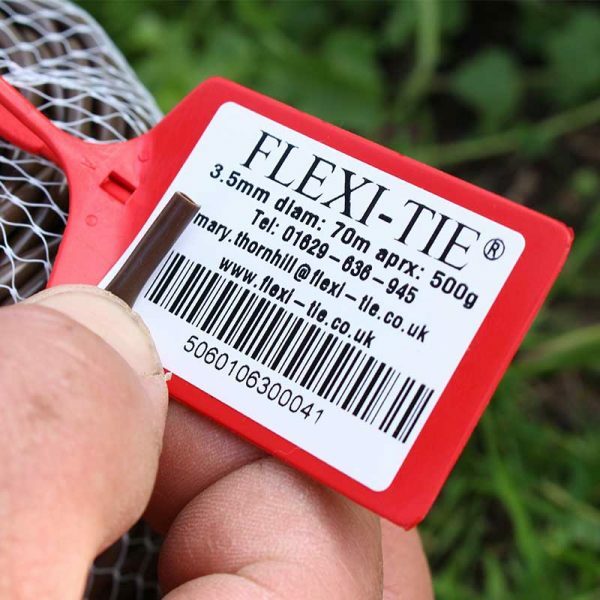 When it comes to harvesting our vegetables we always make sure we have one of these at hand for a quick and efficient experience.